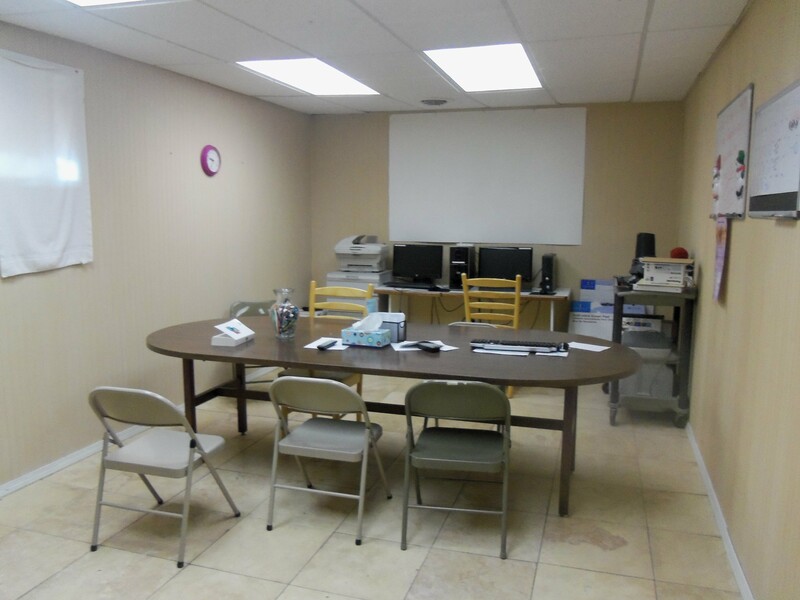 If you are in need of temporary shelter and assistance, IV PADS may be able to help. 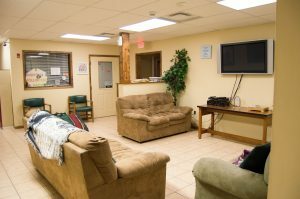 Both our Ottawa and Peru shelters are open from 5pm-9am and available to both male and female individuals as well as families. 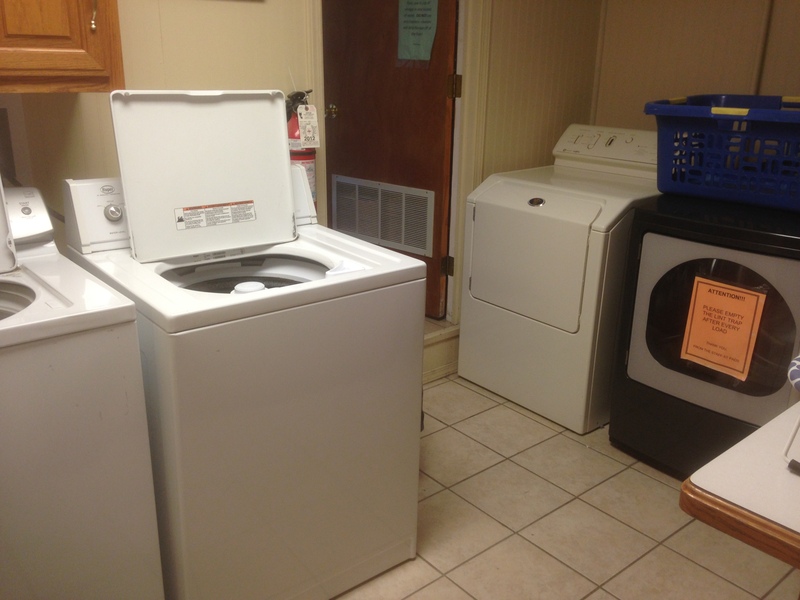 Our services are designed to offer a hand up, not a hand out. Assistance with a variety of needs – applying for other social services, assistance with prescriptions, referrals to medical and mental health professionals, etc. We have two locations. 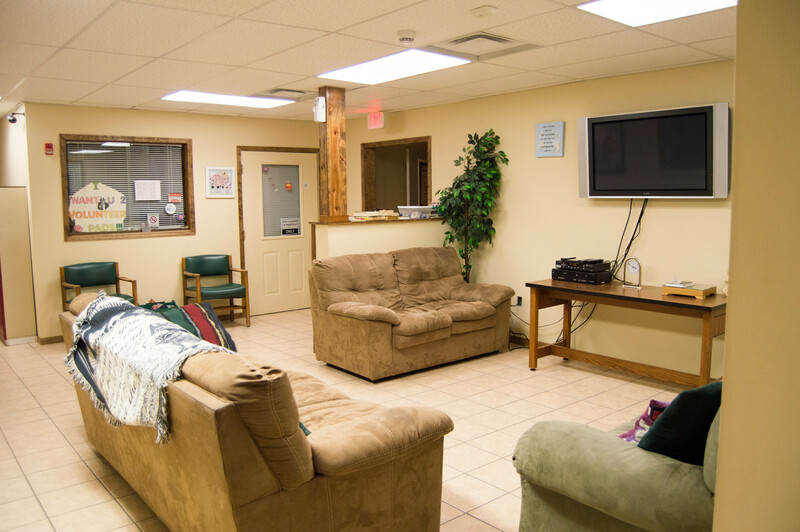 Our Peru shelter accommodates up to 24 individuals, and our Ottawa shelter accommodates up to 50. Beds are not reserved prior to admission. Check in is from 5pm-7pm nightly. New clients are admitted on a first come, first serve basis. Hours of service are from 5pm-9am from Sept 1st – May 31st. All clients must be out of the shelter at 9am sharp. 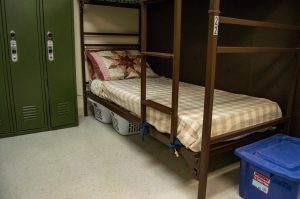 Children are welcome to shelter with us under the care of a parent/guardian, but we do not provide child care services. Child care is always the responsibility of the parent/guardian. Both of our shelters are located in rural areas. Public transportation services are at a minimum and we do not provide regular transportation. We will provide appropriate outerwear for walking and will lend bicycles on an as needed basis. 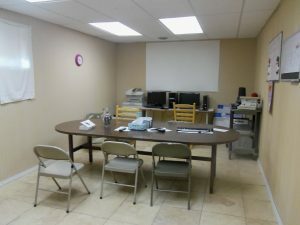 If you are interested in seeking shelter with IV PADS, click here to contact us with any further questions.